(P1) German engineers are storing water for hydroelectricity inside wind turbines allowing the towers to act like massive batteries once the wind stops blowing. This is being reported as the first major example of the two technologies being physically integrated to supply reliable renewable energy. (P2) General Electric announced the four-turbine project earlier this month. As reported by Quartz online, it can store energy from the spinning blades by pumping water about 30m up inside the turbine structure itself. Basins around each base will store 9m gallons. When the wind stops, water flows downhill to generate hydroelectric power. A man-made lake in the valley below collects water until turbines pump the water back up again. (P3) According to Quartz, the wind farm in Germany’s Swabian-Franconian forest will feature the tallest turbines in the world at 246.5m. At full capacity, it should produce 13.6 megawatts, along with another 16 megawatts from the hydroelectric plant. (P4) The project is being built by German firm Max Boegl Wind AG and GE Renewable Energy. The wind farm should connect to the grid by 2017, and hydropower units will be finished by the end of 2018. (P5) Meanwhile, the online edition of POWER magazine reported that German lawmakers had passed three major laws in July in order to ensure the transition to renewable energy: the 2017 revision of the Renewable Energy Sources Act, the Electricity Market Act, and the Act on the Digitisation of the Energy Transition. (P6) But paramount to fostering this growth is fixing the current transmission bottleneck problems. 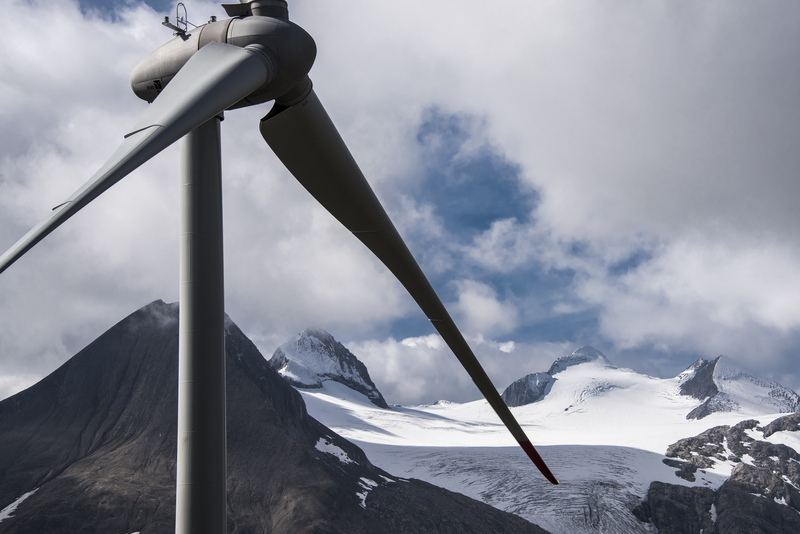 “The grid is not in a position today to take up all the renewable energy” coming on stream, said Tony Adam, manager of Public Affairs and Government Relations with wind turbine producer Nordex, in an interview with POWER. Does your country use or are they working on renewable energy? If so, what types? In your opinion, do you think it’s important to use renewable energy sources? Why or why not? Would you like to work on a renewable energy project? Why or why not? What are the engineers keeping inside the turbines? GE’s wind farm project should be linked to the grid system by ________. What are the names of the laws that had to be passed in Germany?